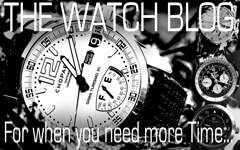 We have been a bit lazy with our blogging lately and there is no real excuse. You might well think we had done nothing for the last few weeks but in fact we gave been quite busy and this is the first Sunday at home for a while, so now we have some time to post some pics and tell our tales. Mrs P has been absorbed by World War Two in various guises. This started with a trip to the Tower to see the poppy display. It was only when she realised it was a temporary display and would be dismantled after Armistice Day that we made plans for the trip and as it also coincided with her son Duncan having a play put on for Halloween on the 1st November it would make a good weekend break. We drove down to London to meet up with Duncan and see the poppies, which were quite breathtaking as the display was almost finished at this point and the sun was shining brightly too. Although it was very busy, we got there in time to be able to enjoy the spectacle and take some pictures before the crowds got too much. It really was a moving spectacle and you can see the photos we took from the day here. Then we wandered to St Katherine’s dock and had some lunch before heading to Ashtead to my cousin Lorraine’s house. In the evening we headed to the Selkirk in Tooting, to see Duncan’s play Fetch and have a drink afterwards. His play appropriately was a Ghost story and very entertaining it was too. 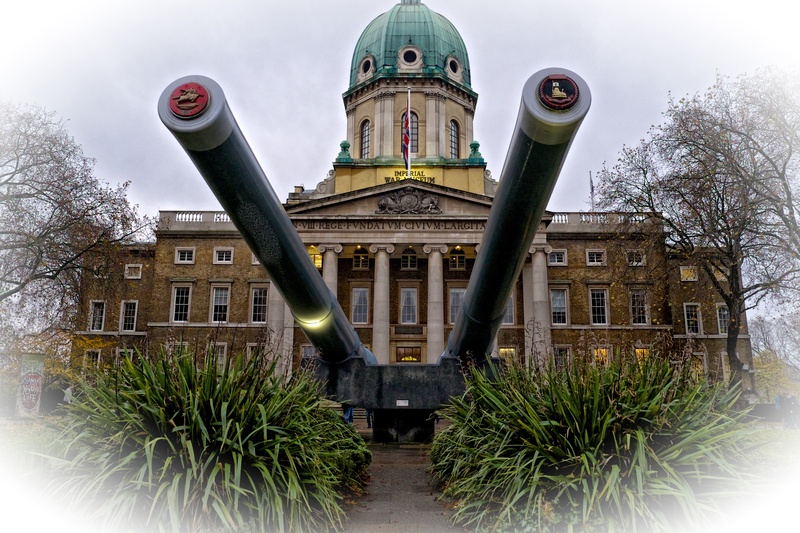 We had also wanted to visit the Imperial War Museum as we had read about its recent renovation at huge expense and wanted to check it out, but couldn’t realistically do both in the same day. So we planned another trip for that sole purpose a couple of weeks later. back to my cousin Lorraine’s in Ashtead, a train ride and a black cab ride and we were at the Imperial War Museum. Initially, we found the inside a bit confusing and disjointed but it grew on us after a while. The First World War exhibition was very impressive and our most memorable fact brought home was that we now know why tanks are called tanks. We also spent some time in the art gallery looking at WW1 art and left thinking very few of the paintings of the time actually did justice to the horrors of the battlefield. Those that did seemed to be widely condemned at the time, but to our eyes leave a more lasting impression. All in all it was a very satsfying day well spent and Mrs P had got the bug for modern history. Returning home Mrs P found herself reading The Best Of Our Spies, by Alex Gurlis, this time based in WW2. What Mrs P reads is always a bit hit and miss as she only really pokes about in Amazons bargain Kindle selection. But this book was a cracker, very absorbing and focussing on the deception necessary for the Allied invasion of France in June 1944, something we were aware of as a passing occurrence, but not the extent to which it was played out. This story then was fiction played around certain real people and events. Then to cap it all we have not long been to the pictures in Malvern to see Fury, the Brad Pitt film taking a snapshot of the life of a tank sergeant in WW2. This film seems right from the start to be a very realistic portrayal of events and involved consultation with survivors from tank regiments, with real tanks gathered for the filming and even a very rare Tiger Tank. It was intended to be as real to life as possible and even for all its horrific brutality it was said that it was not considered to be as bad as the real thing. Very gritty, not pretty, but incredibly gripping and believable and you can understand why many survivors never spoke of what had happened when they got home. So right now. modern history is big in this house and the visit to the Imperial War Museum certainly satiated some of this current appetite. Categories: Fuji, Photo Blog | Tags: Fetch, Fury, Imperial War Museum, The Best Of Our Spies | Permalink. you always have the best adventures! Enjoyed this very much.